This is one of the best place to visit in rainy season and after that.You can see 2-3 waterfalls there. 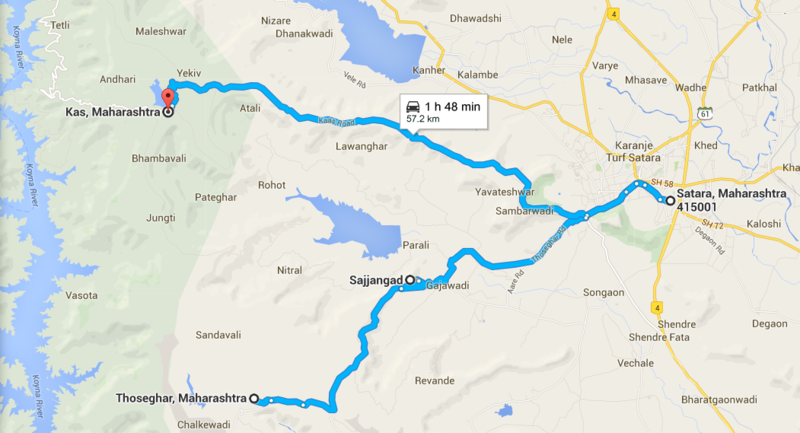 This place is around 20 km from satara city. 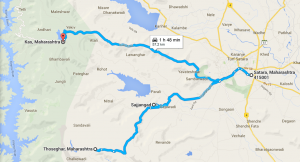 You will reach near a tunnel.The road on right goes to kaas plateau. During the months of July, August and September. Best time to visit in rainy season till october. In rainy season you can expect crowd so better plan your spots. Please help us improve content of page by suggesting what you expect more.